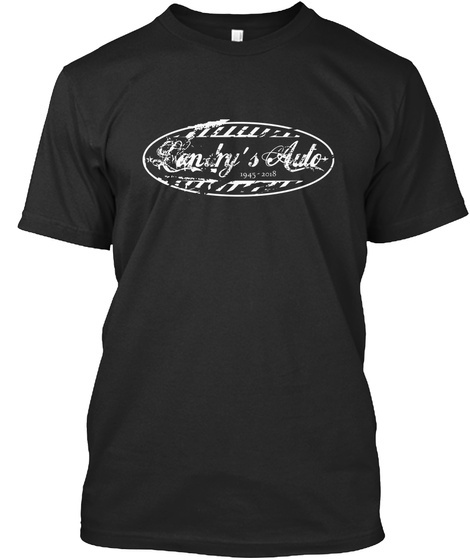 Wear the commemoration tee to support Landry's Auto Salvage that burned to the ground on the solstice. Daryl lost all his business assets and some of his personal things because he took too much time getting his dog to safety. He suffered second-degree burns and now has to figure out how to move forward since his business was uninsurable for fire. Yeah, can you imagine? Send him some love and honor the 3-generation family business (1945-2018) that is no more. 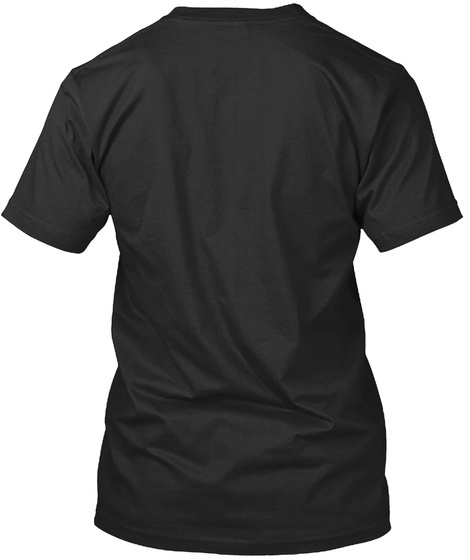 All profits will be forwarded to Daryl.